Santa Claus is coming to Town! He's making a list and checking it twice... 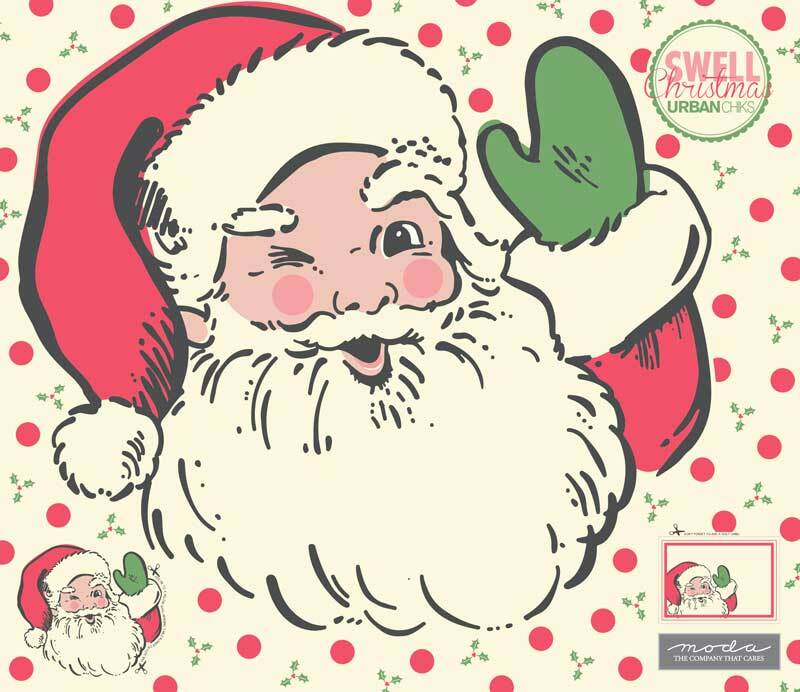 This Digitally printed Santa Applique panel will add holiday cheer to your quilt top. Panel measures 52'' x 60'' - Digital printing gives more photographic color quality providing depth and more vibrant color than screen printing - Add your name to the Waiting List to be notified when this item is available.